/ Disney Frozen Easter Eggs – Did You Spot Them? Disney Frozen Easter Eggs – Did You Spot Them? 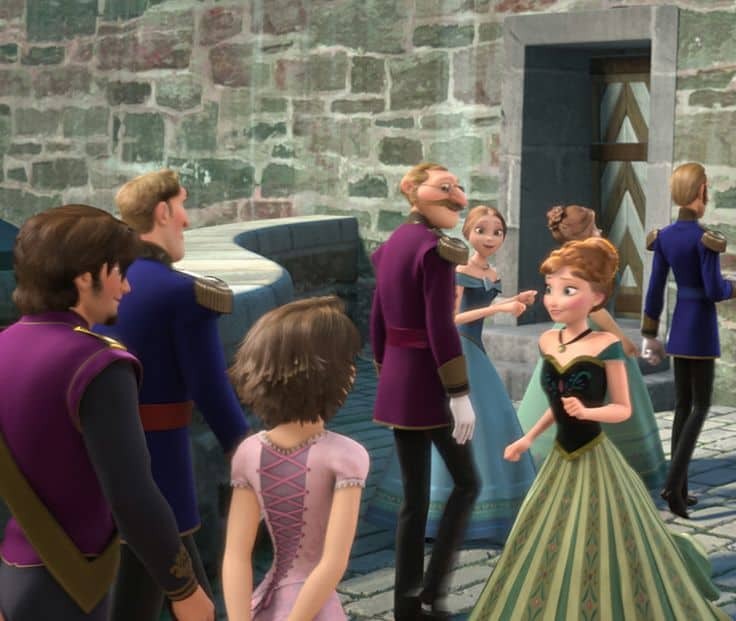 Did you see these Disney Frozen Easter Eggs in the movie? One of the many delights in watching Disney movies is to look out for the so called Easter Eggs – nods and references to Disney movies and characters which can be seen in the film. Disney animators have been putting these not so hidden references in movies for many years. The most famous of these Easter Eggs is the Pizza Planet Truck which appears in all the Disney Pixar movies, except The Incredibles. If you missed any of these then that is another great reason to watch Disney’s Frozen again. Well I used that as an excuse to justify it the third time anyway…. If you look carefully in the song For The First Time in Forever shortly after Elsa throws open the gates you will see Rapunzel and Flynn from Disney’s Tangled appear in the scene. Elsa is the first Disney Princess to confess a love for chocolate and the particular brand that she seems to like has a Disney connection. If you look carefully on the table during her song For The First Time in Forever you will see that she eats chocolate and candy which look just like those in the Sugar Rush video game that featured in Disney’s Wreck it Ralph. 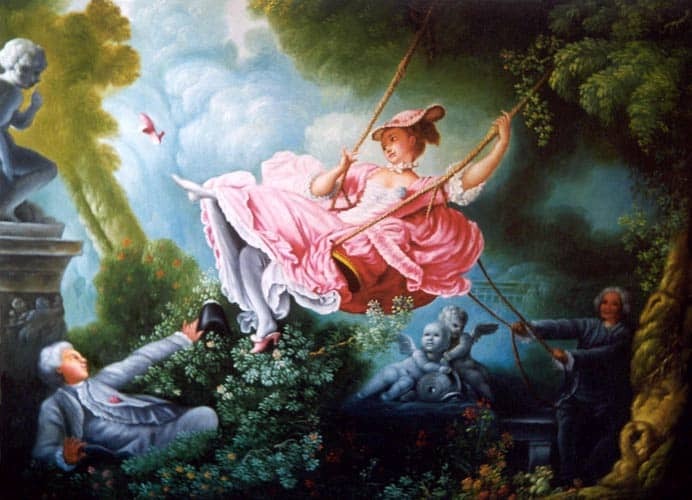 Yet another reference in For The First Time in Forever finds it’s inspiration in the Jean-Honoré Fragonard’s masterpiece The Swing. 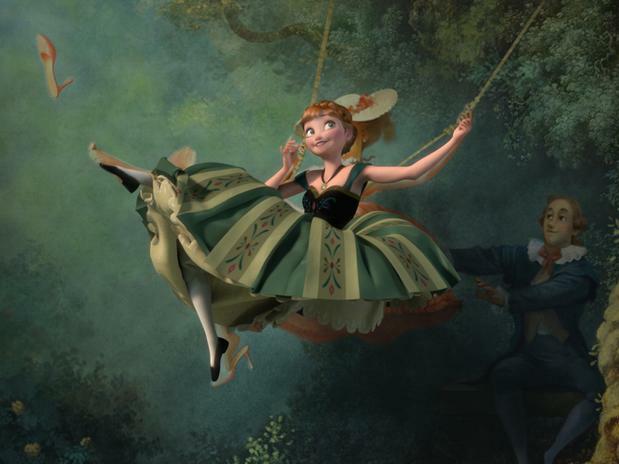 This amazing painting inspired the look for Disney’s Tangled movie. Artist Lisa Keene recreated the painting for Disney’s Tangled. As a further nod to the inspiration which Disney animators found from this painting it appears in Disney’s Frozen. There is a Hidden Mickey in this scene where Anna visits Wandering Oaken’s Trading Post and Sauna although it is very difficult to spot as the lightning is low for this part. Look for the Mickey Mouse Plush almost hidden on the bottom shelf towards the left. Can you see it? 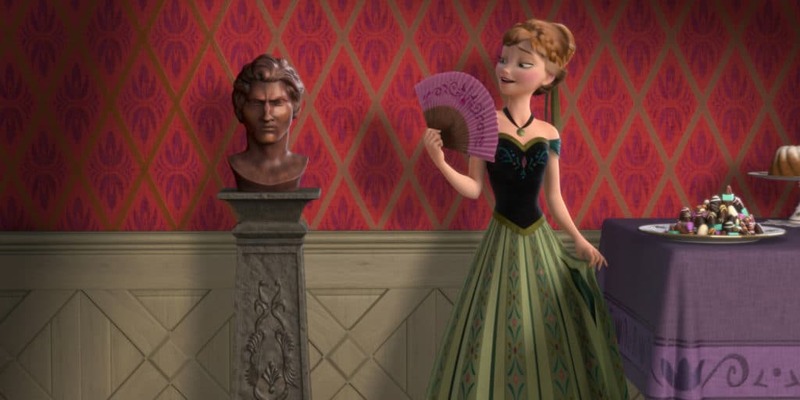 Did you see these Disney Frozen Easter Eggs while you watched the movie?